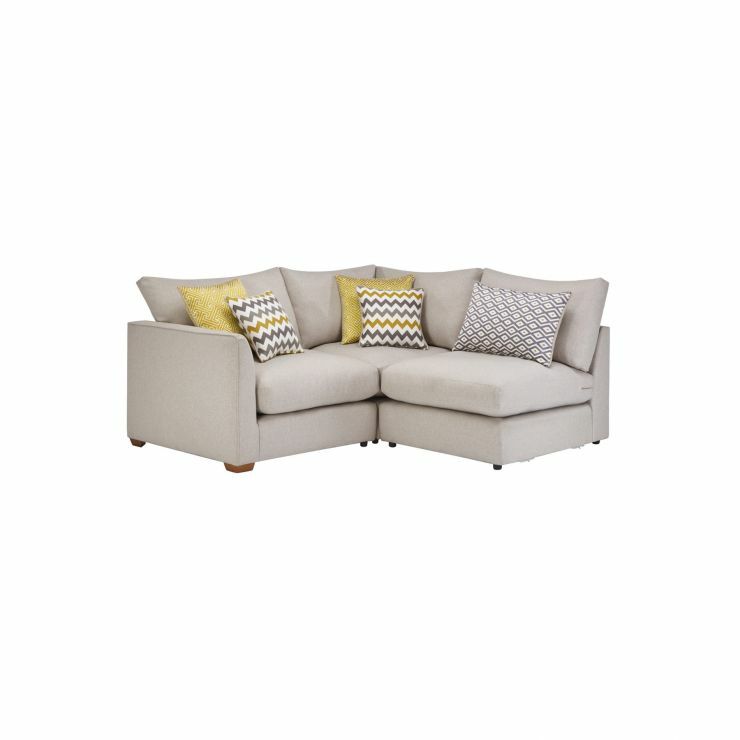 Create a snug retreat in your home with the Maddox Modular Group 6 left-hand corner chaise in Eleanor Silver. Designed to fit easily into a small living room, it can also be styled with the Maddox Modular range Group 7 right-hand corner chaise to create a mirror effect. 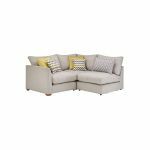 Subtle piping detail on the arms and cushions give this corner chaise a modern finish, meaning it’ll look great in any space. With a solid hardwood foundation and fibre-filled fabric cushions, you can rely on it to maintain luxury comfort throughout the years.